The guideline will be one year old in a few weeks’ time: how many doctors know what it says? Caudwell LymeCo has just run a survey of 212 UK Lyme disease patients to find out how well their doctors seemed to know and follow the NICE guideline. The survey results we report here are based … More LymeCo Survey Results: Is the NICE Guideline being followed? Leave a comment LymeCo Survey Results: Is the NICE Guideline being followed? Survey: Is the NICE guideline for Lyme disease being followed? Caudwell LymeCo began the year 2016, as soon as the charity was founded, by giving UK Lyme disease patients a voice with our survey of 500 people. The survey highlighted years of neglect for almost all our respondents, alarming delays in their diagnosis and, for most, insufficient treatment that left them unable to resume their … More Survey: Is the NICE guideline for Lyme disease being followed? 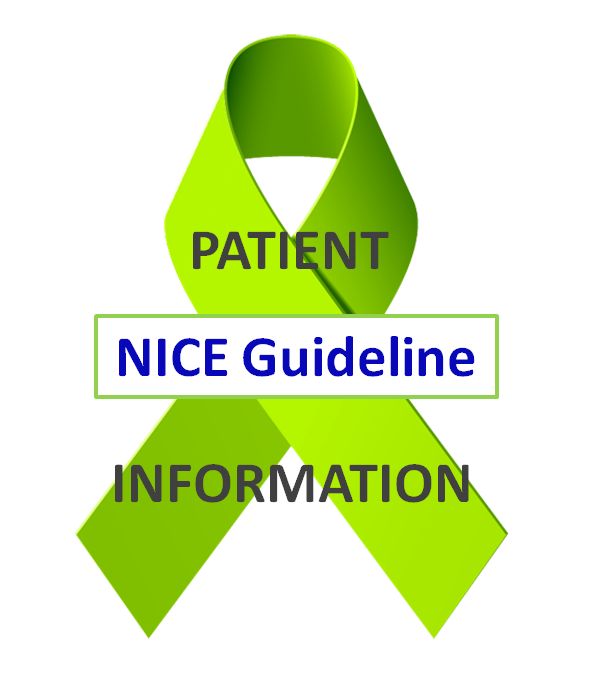 Leave a comment Survey: Is the NICE guideline for Lyme disease being followed? Lymewalks 2019 – get involved! We’re excited to announce that as part of Lyme Awareness Month, we’re looking for volunteers to organise awareness raising and fundraising ‘Lymewalks’ in their communities during May 2019. What are Lymewalks? These are walks of any size and type that aim to raise the profile of Lyme disease among family, friends and community, and to … More Lymewalks 2019 – get involved! Leave a comment Lymewalks 2019 – get involved!